Welcome to the UIC Library! 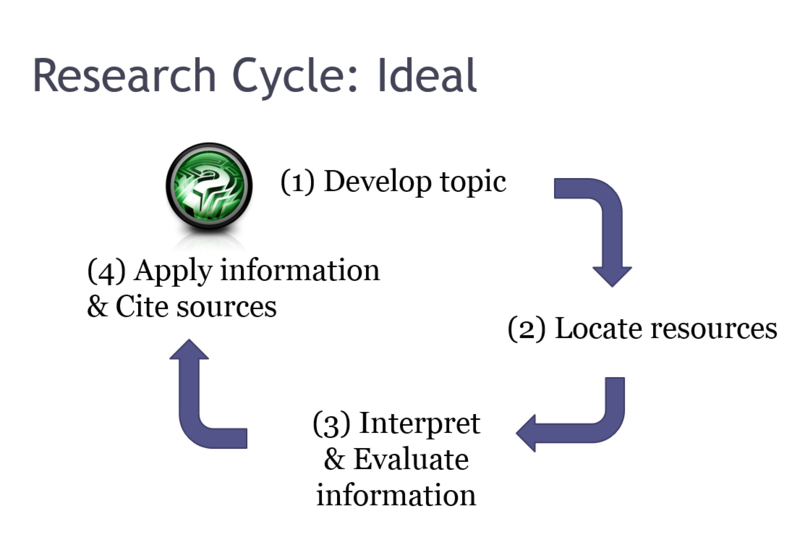 Determine keywords related to your topic. Find books and articles on your topic. 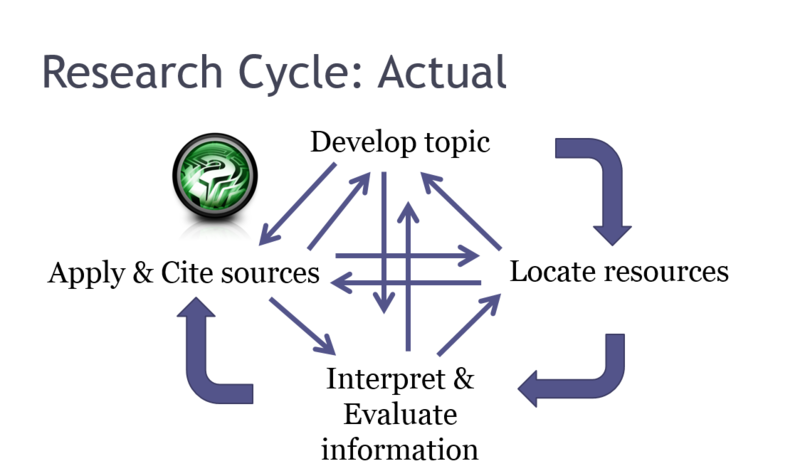 Determine the difference between a scholarly and popular article. If you need more help once you start researching, just ask a librarian! Research can be messy, but that's okay. You may end up changing your topic as you go, and you may not follow these steps in order. As long as you cover them all, that's research. 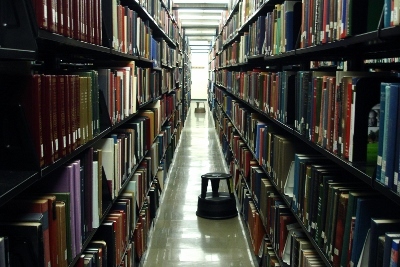 Research is a Conversation from UNLV Libraries on Vimeo. Mindmapping, or concept mapping as it is also called, can be an effective way of brainstorming. By plotting out your topic in a visual manner, you can discover connections and identify any missing pieces. It's also a great way to develop keywords and synonyms for database searching.